Lara's world feels brutal, dangerous and frightening. 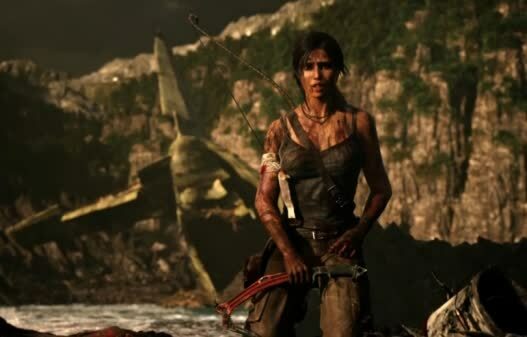 Tomb Raider is uneven, too obsessed with trying to be a movie and to copy its great rival Uncharted at the expense of, well, tomb raiding, but underneath the bluster it definitely contains a modernised take on the adventuring the series is known for. So goodbye, old Lara. Your time is up. Hello, new Lara. 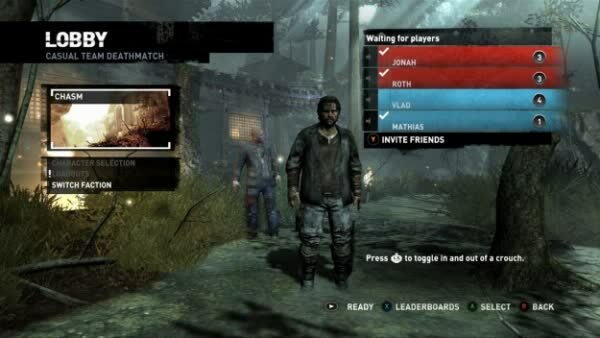 If you can stop hacking people to death for five minutes, we'll get along fine. But with its excellent controls, engaging heroine, thrilling combat, and fascinating setting, it doesn't need to. Lara may be covering some previously charted territory here, but Tomb Raider is so well-crafted, you won't mind at all. 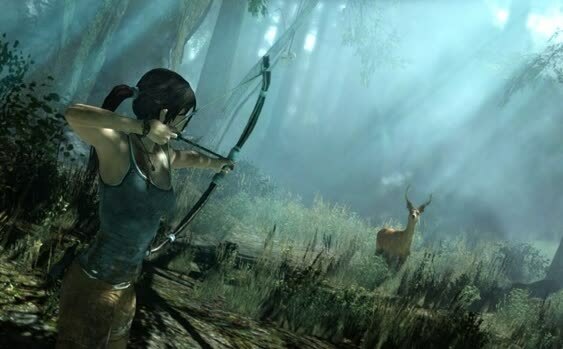 Whether she’s huddled up against the cold or sending five men to their doom with an explosive arrow, this is still Lara Croft, one of gaming’s most distinctive heroes – and now she has a personality that extends far beyond the bounds of her bra straps. If the purpose of a reboot is to redefine a character and set them up for the future, then this is a job well done.